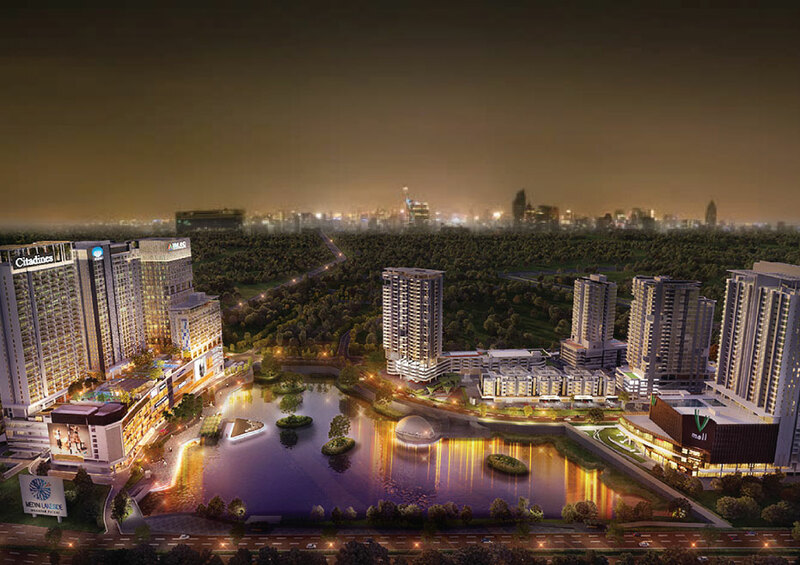 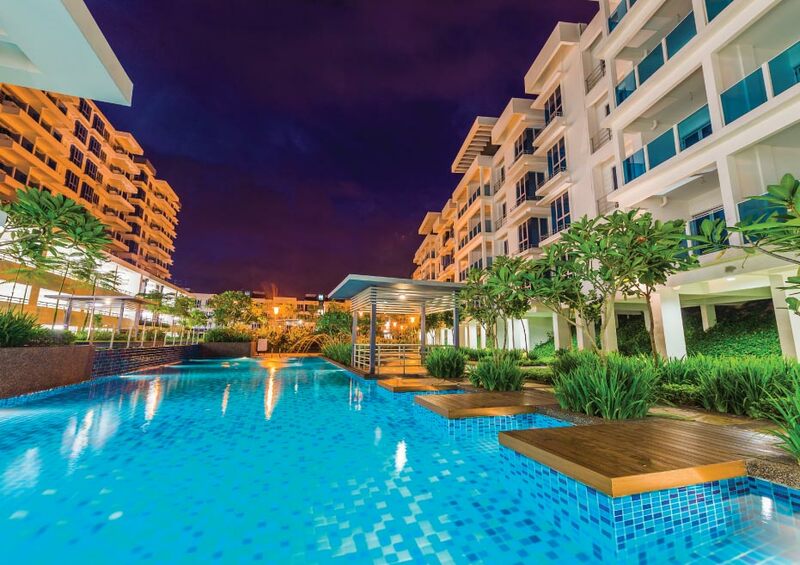 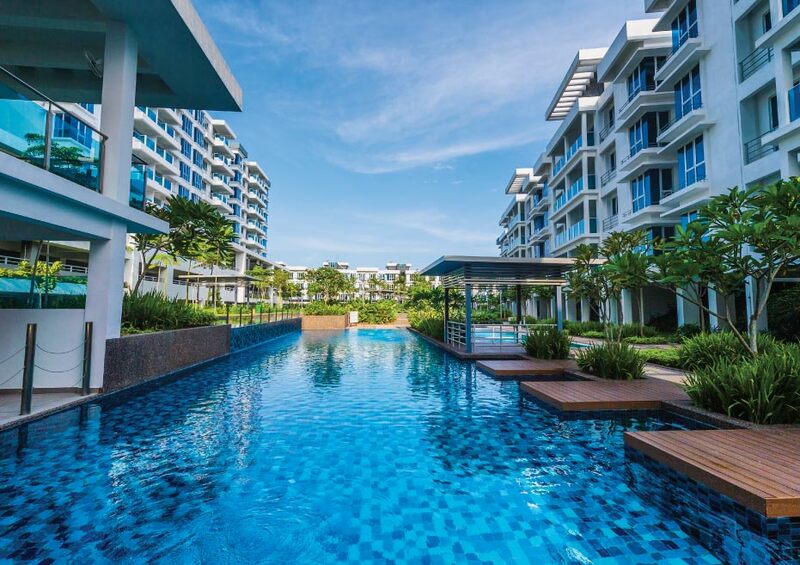 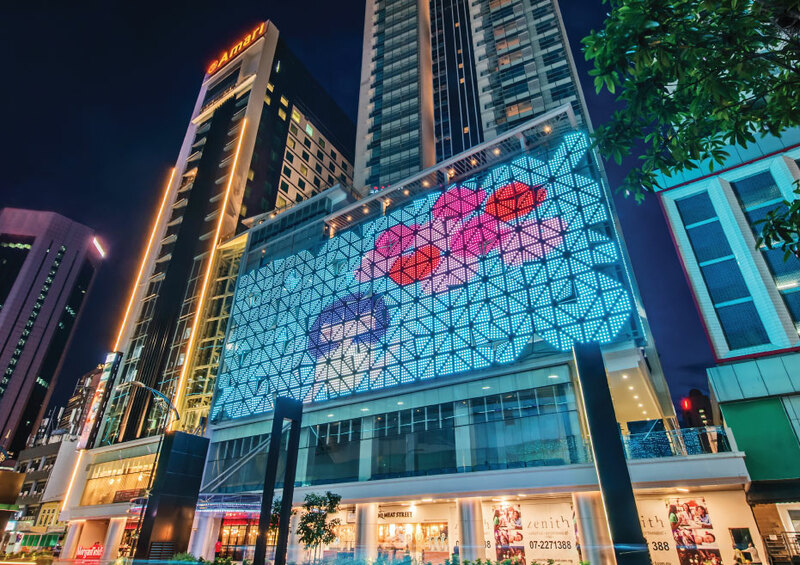 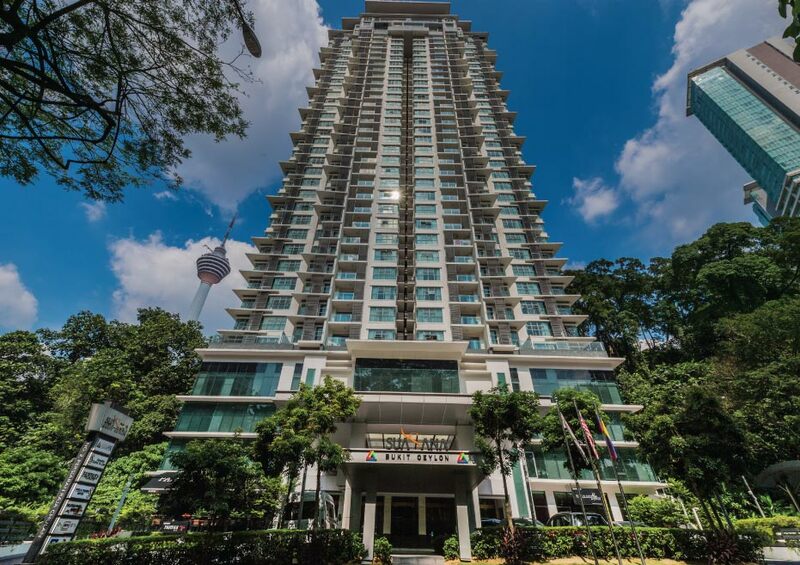 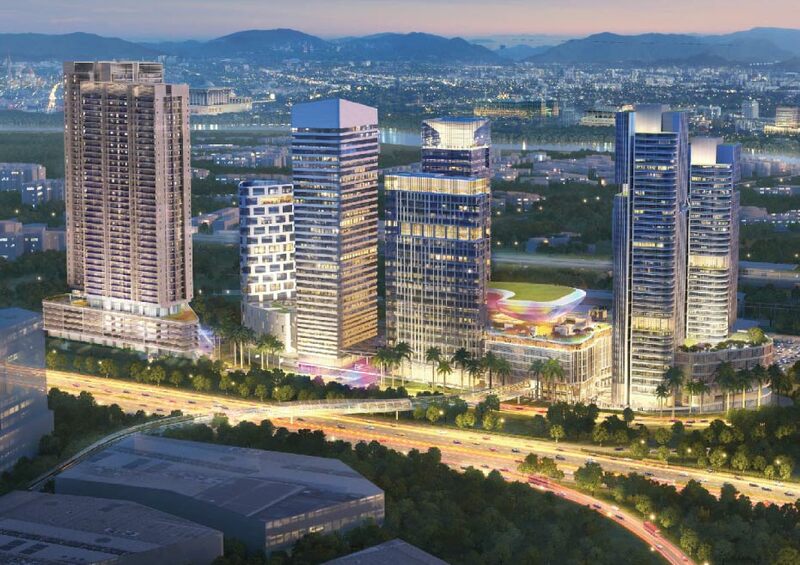 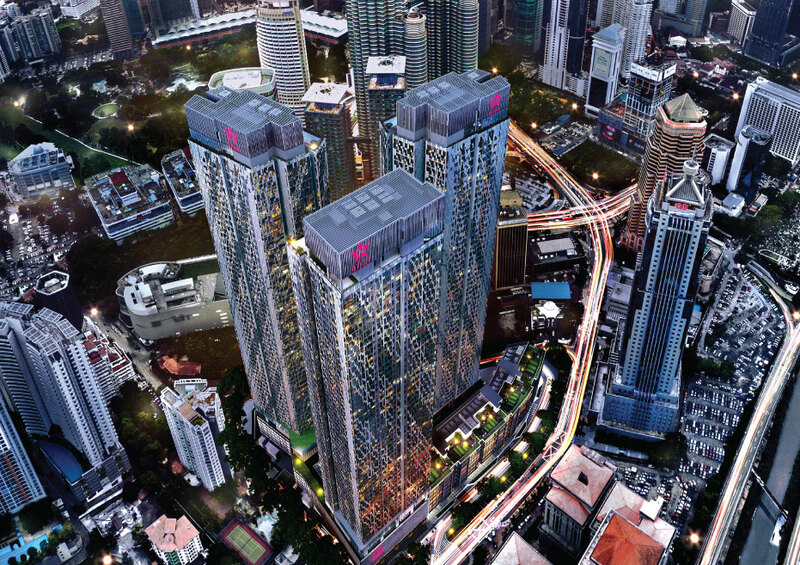 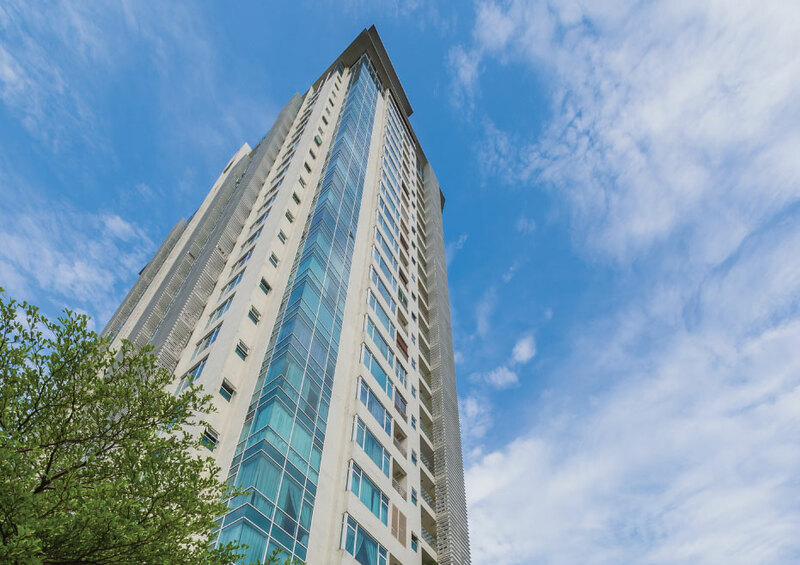 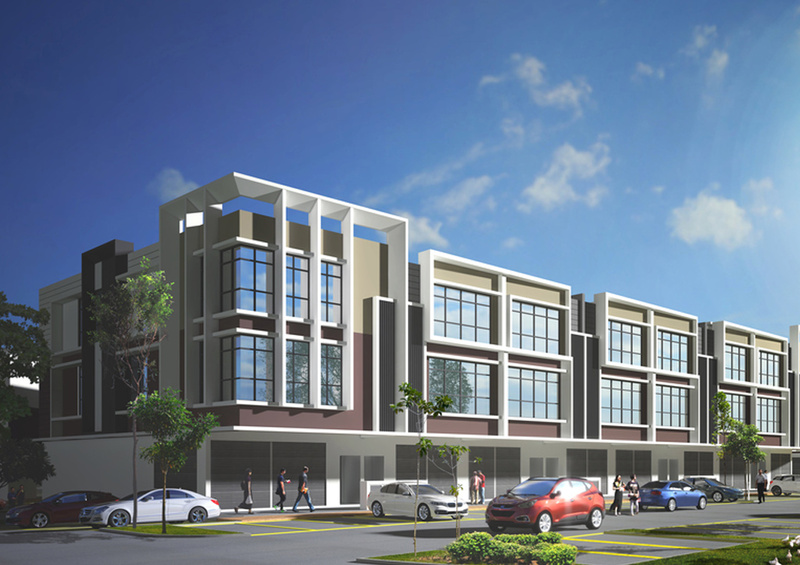 Welcome to Bandar Seri Putra, a strategic elite residential located in Southern Klang Valley. 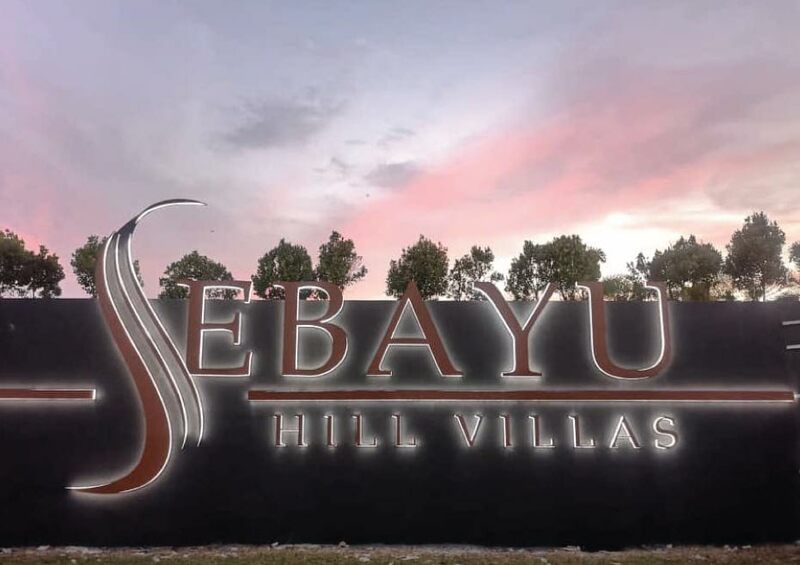 Sitting in developed town area in Bangi, it is one of the ideal townships and preferred location for many home buyers. 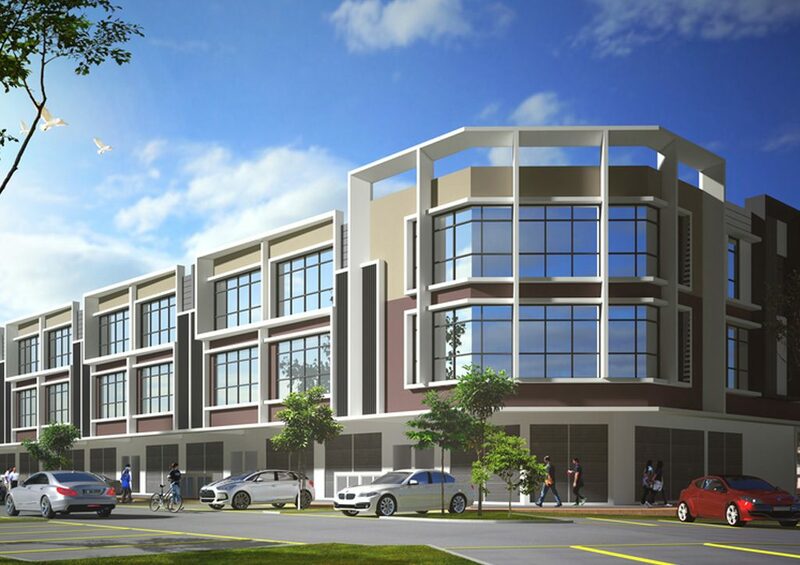 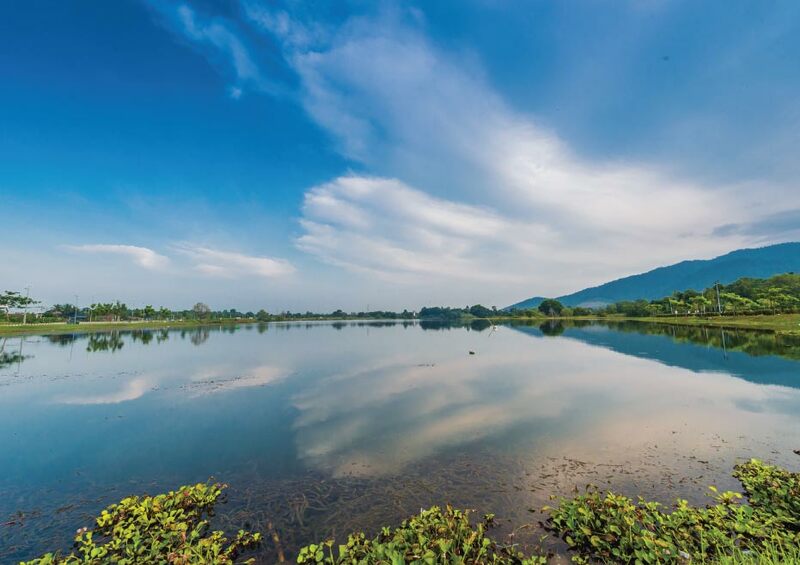 The township spanning 898 acres of freehold land, is viewed as unchiseled raw jewel that has all the makings of a thriving township in future given its easy accessibility via the dedicated Putra Mahkota Interchange EXIT 213 from North South Highway (PLUS). 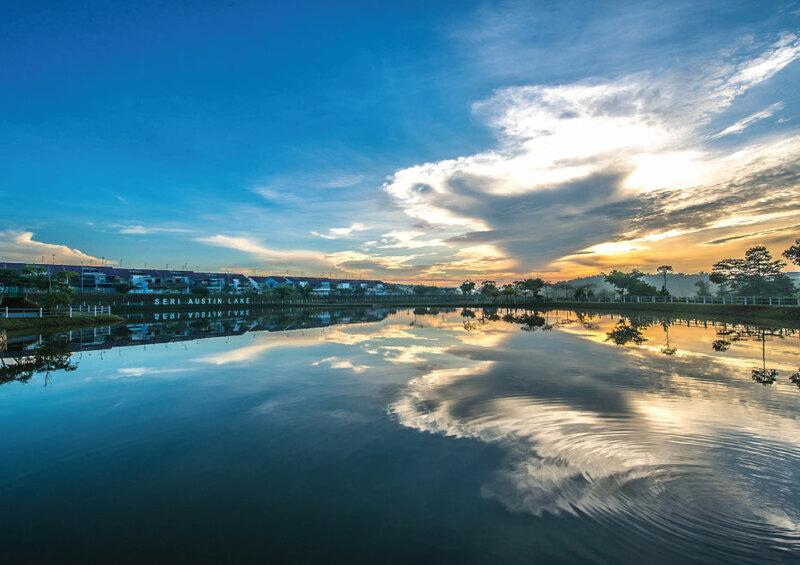 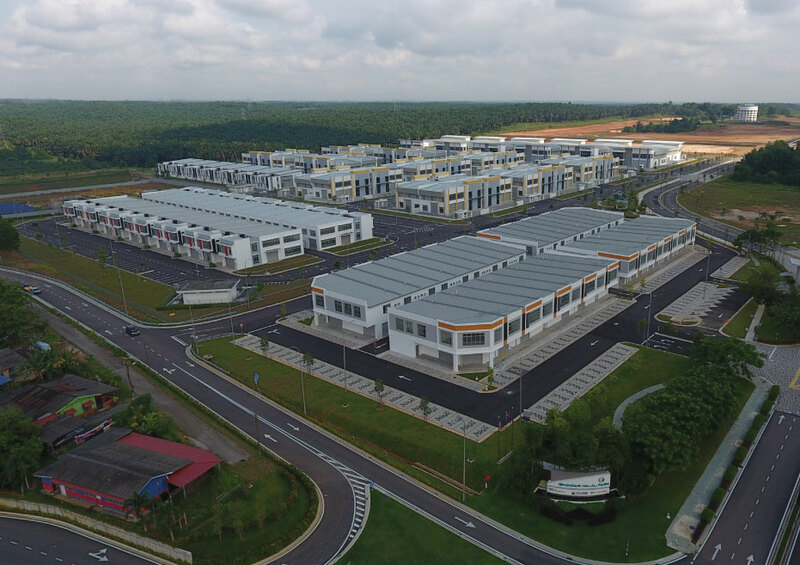 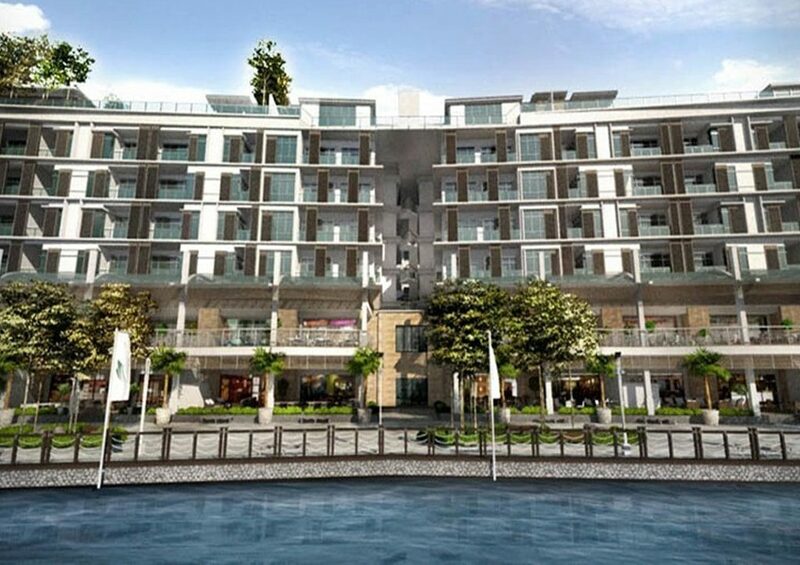 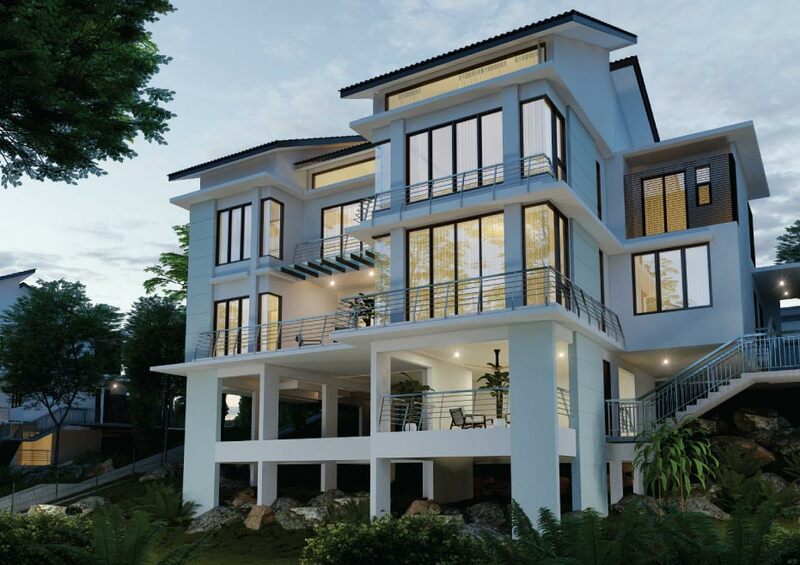 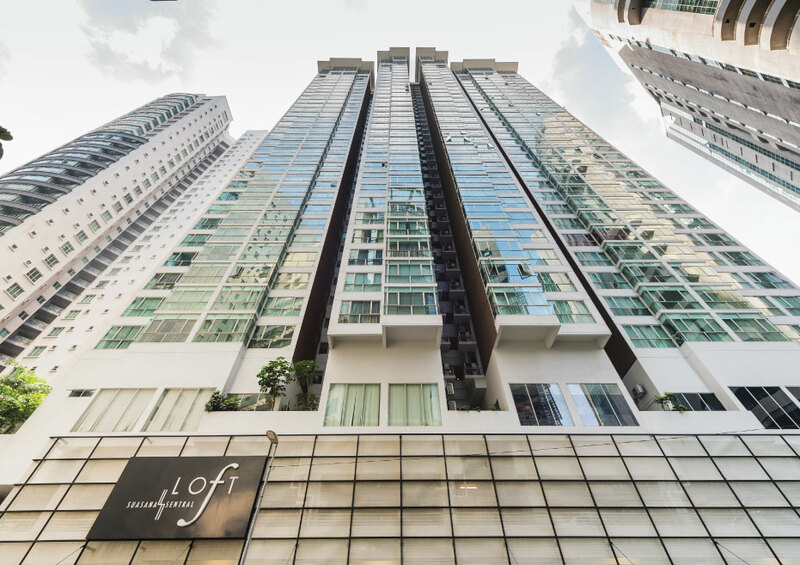 The self-contained township, which comprises terraces, semi-detached houses, cluster homes, shop offices and apartments, is 85% completed and a total of 4,822 residential and commercial units have been handed over to their buyers. 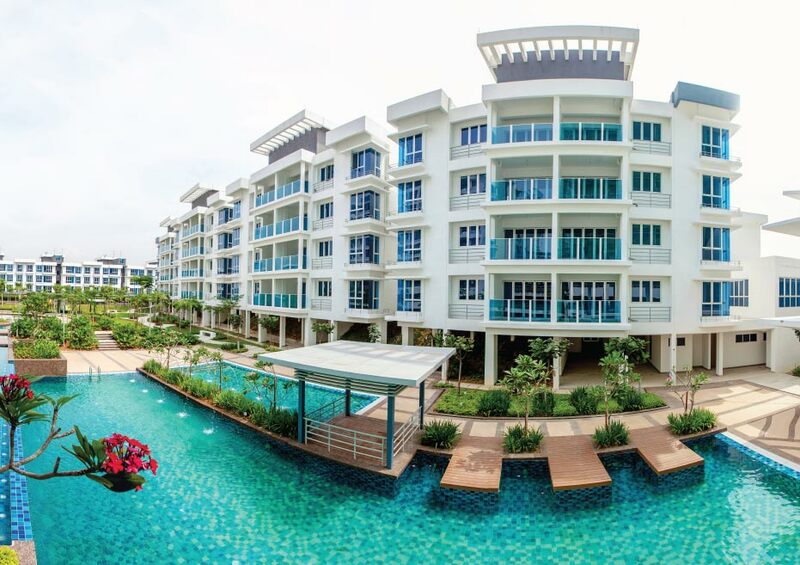 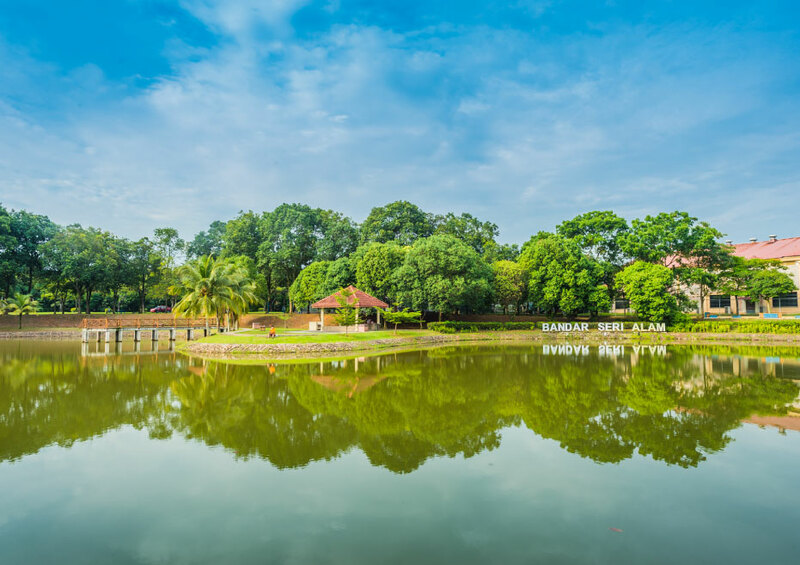 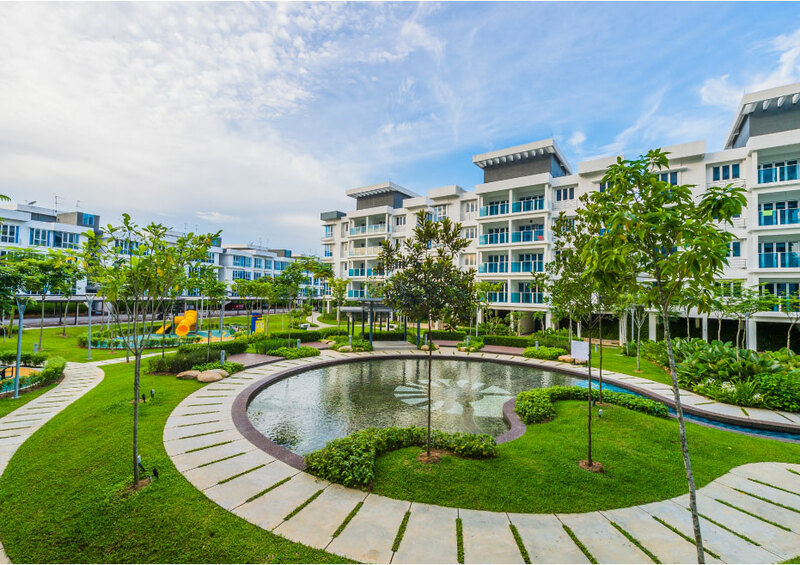 Bandar Seri Putra, experience the satisfaction of living and making it the perfect place for family bonding.